Istill don't know where to go forthe New Year? 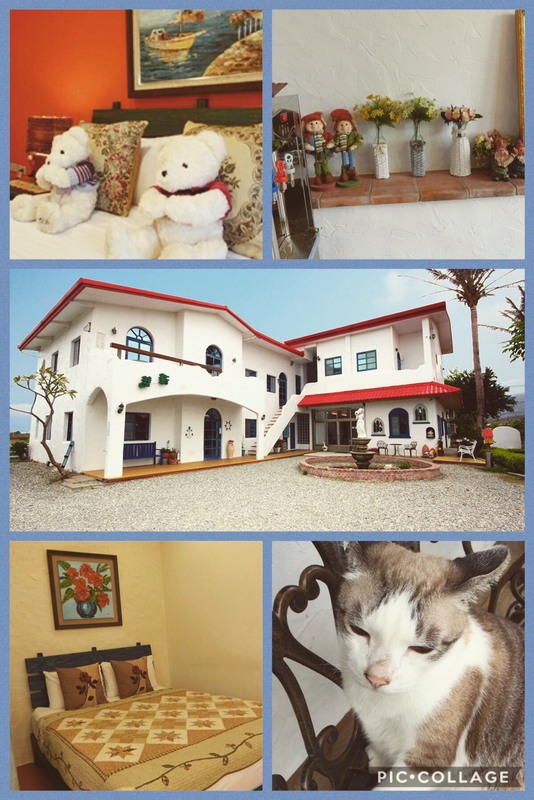 Come to Kenting to avoid the cold!!! It was pretty cold these days that Iwanted move to southern city. Yeah, it’s definitely a right timeto go to kenting. 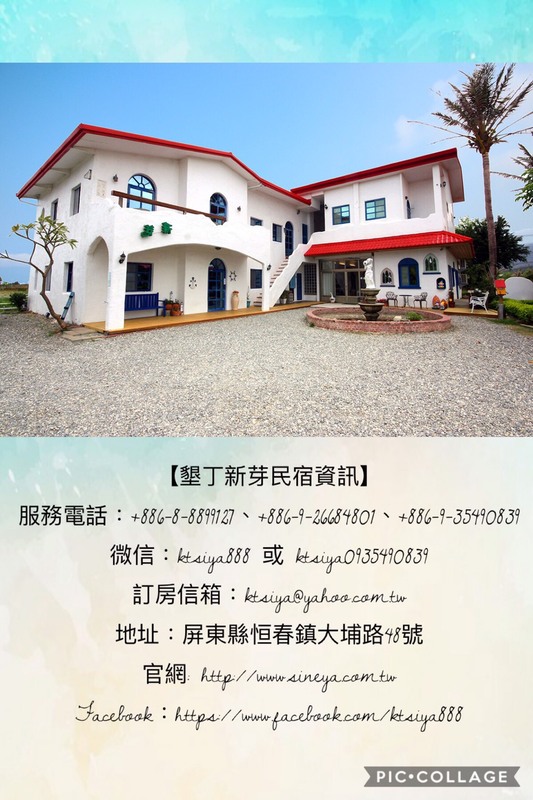 Kenting National Park is one of themost popular resorts, attracting millions of both domestic and foreign touristsevery year. No matter you are group travel orfamily activities, we offer building package, barbecue, food ordering service,aquatic activities, many kinds of ticket, chartered travel, etc. You can find many stores and vendorsselling souvenirs and accessories, food stalls and restaurants serving a widearray of traditional Taiwanese snacks. Kenting Street is where visitors areoffered with a complete selection of foods while embraced by a relaxing holidayambience. In addition, fresh tropical fruits and seafood can also be foundalong the street. The exhibition areas are the Watersof Taiwan, Coral Kingdom Pavilion, and Waters of the World. There is thelargest observing window which is 4 meters tall and 16 meters long on the oceanof Eastern Taiwan is in this area. The Coral Kingdom Pavilion focus onexhibiting the coral reef species from shallow shore to deep sea. The 84 meterslong under water tunnel where guests may enjoy the beautiful reef withouthaving to get wet is the most popular facility in the museum, where admiringthe underwater world only a glass away. The Waters of the World is a 3D virtualreality water free aquarium. The underwater habitat is simulated with machinesin different themes. From Ancient Time Ocean, Underwater Forest, Arctic Watersand Deep Oceans, all presented electronically guiding guest to explore thewaters around the world. What’s more there are also routine shows: Belugasshow, Swimming with tropical fish, and Feeding show. Eluanbi Lighthouse is located atTaiwan’s southernmost point. The most prominent of these must be Eluanbi, alsoknown as "Taiwan's Tail." Eluanbi Park was created in 1982 to providean appropriate venue for people coming to visit. Within the park there are anumber of recreational facilities and a wide range of interesting geological,botanical, and ornithological features. The Paradise Of Deer uses ecologicalexperience to educate visitors no matter where you come from, each of us canhave a huge impact on the entire ecological environment. They believe that onlythrough understanding, education. We can understand each species, each speciesbelonging to Taiwan. It is hoped that such a pattern of deer can be ademonstration of the balance between people and animals. Powered by Discuz! | Processed in 0.380291 second(s), 5 queries, Gzip enabled.